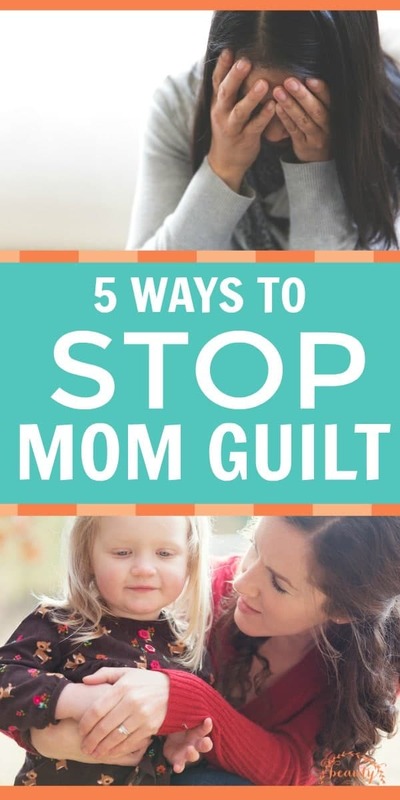 I struggle with mom guilt a lot. I feel like in order to be seen as a “good mom,” I have to be with them 24-7. When my oldest was a baby, I would feel guilty for leaving her. Training for my first half-marathon was hard because I felt guilty for needing my husband to come home from work so I could go for a run. In 2009, when finances were so tight we almost lost our house, hot tears would fall as I rocked and nursed my tiny baby because I couldn’t bear to think about leaving her with someone else so I could get a job. Pushing aside those feelings for years and basically staying in my house all the time with little kids, it wasn’t until 2016 when I received an invitation to The White House that I had to look mom guilt in the face and call it what it was. 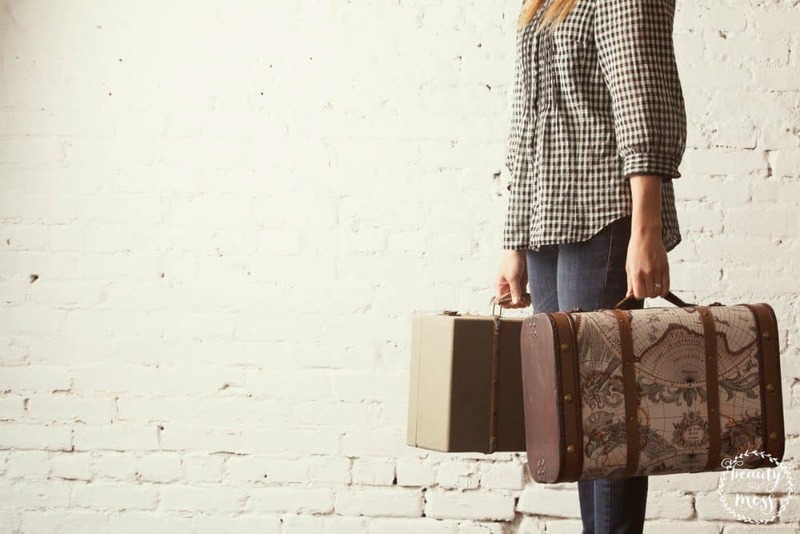 I almost didn’t go because I couldn’t bear the thought of leaving my kids. It wasn’t even for 48 hours. Seriously, it was the shortest trip I had even been on. And I almost didn’t go because I felt guilty for leaving my kids with my husband. That trip was a turning point for me. It revealed how much of my identity was rooted in my kids. 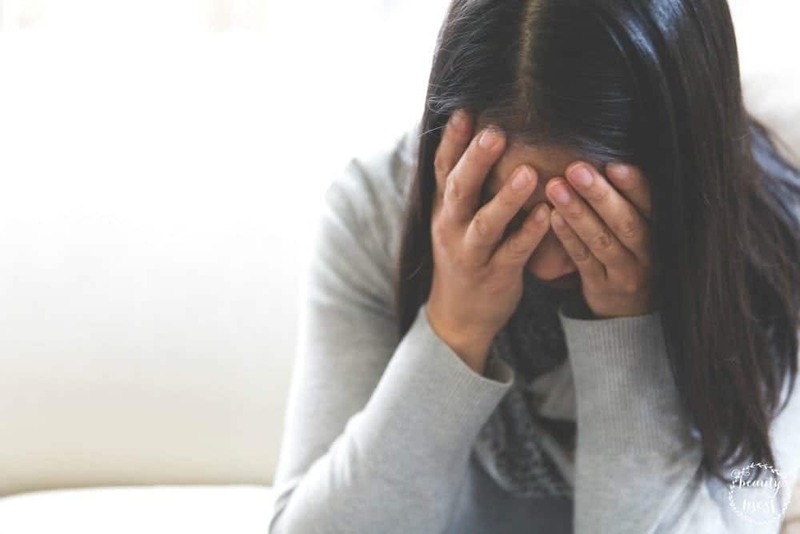 Before having kids, I didn’t understand mom guilt. I kind of thought it was silly. Of course my mom friends should be able to go out on a date with their husband without kids. Why would they feel guilty for leaving their kids at home with their dad so they could enjoy a weekend away? Why were they stressing over a low milk supply when formula was readily available? I know. NOW I get it though. The voice is deafening. It causes anxiety. The monologue makes me question everything. 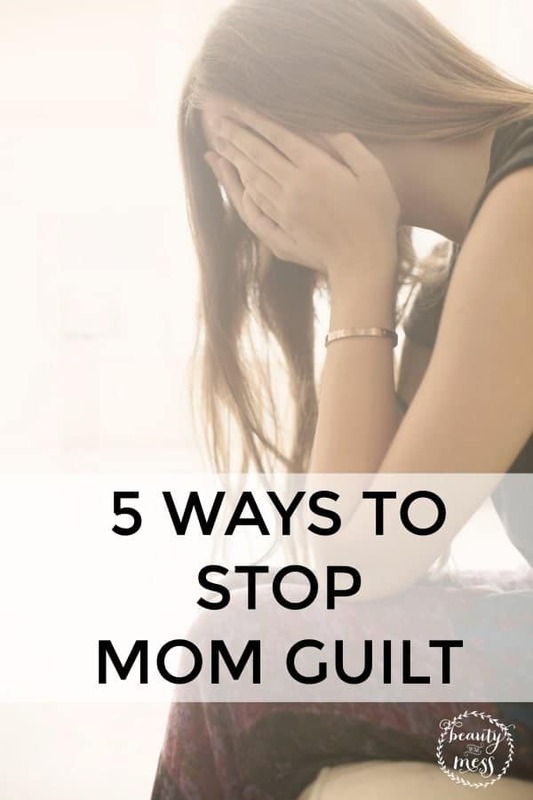 When the inner dialogue starts, I do these five things to stop mom guilt in its tracks. 1. Breathe. The world won’t explode if I do something for myself without my kids. 2. Remember that it’s okay to have a life outside of my kids. They absolutely are important and I love them dearly but my life can not revolve around them. 3. Ask yourself why I feel guilty. Get to the heart of the matter. Is it because I don’t want to release control? Is it because I’m going to miss a special event at their school? Is it because I’m afraid of what everyone else is going to think? 4. Schedule a mom and daughter/son date. It doesn’t need to be fancy. The one-on-one time benefits us both. It can be as simple as a cuddle session while watching a movie after everyone goes to bed, or a Saturday picnic lunch, just the two of us. Sometimes it looks like one of the kids going with me while running errands. Don’t underestimate talk time in the car while running errands. 5. Remember where my identity lies. I am more than a reflection of my children and what they do. 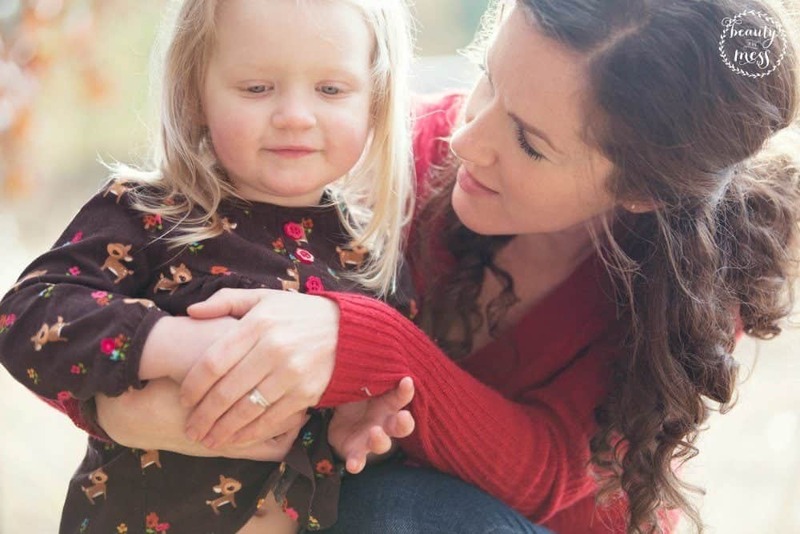 Yes, part of motherhood is sacrifice, but that doesn’t mean I have to become a martyr. When I become a martyr for my kids, always putting them first at my expense, when they grow up and leave the nest, what am I left with? Are there moms who always seem to be there for their kids? Yes. There are amazing moms who volunteer at the school, go to every class party, are Room Mom, and help with every school project, while also having milk and cookies ready when their children get home from school. There are also amazing moms who work hard to provide for their families. Moms who never make it to the parties, who FaceTime their kids bedtime stories, and who are home just in time to tuck in their little ones when they aren’t traveling. We love our children and want the best for them. That looks different for every family. It doesn’t mean one way of parenting is better than another. It means that we are all trying our best to provide for our children. Yes. I am a mom. But I am so much more. Hi, my name is Whitney and I refuse to hide behind my kids from this point forward.